Grab a couple of friends and split a Lyft. 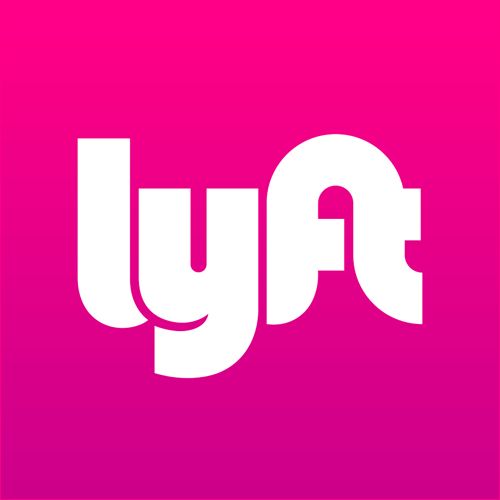 It's a nice ride along the lakefront, and Lyft treats their drivers better than Uber does. You could hassle with the Metra South Shore Line commuter train, but it runs on a limited schedule, doesn't take you door-to-door, and it costs $4.25 per person anyways. Tighten is a software company based in Chicago. We’ve attended every Laracon, and we’ve sponsored the last three. Since the conference is coming to our home town this year, we wanted to provide the Laracon community with our unvarnished opinions on what to do, see, eat, and drink here in Chicago. It’s not meant to be comprehensive, but rather it’s tailored to enhance the experience of Laracon attendees in particular. We hope you enjoy!